Every state in the United States has its share of abandoned drag strips and race parks. 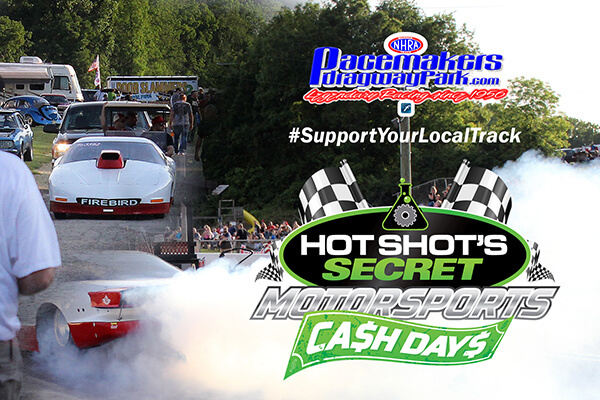 In support of grassroots and sportsman style racing, Hot Shot’s Secret announces a Support Your Local Track initiative beginning with a 2018 sponsorship of Pacemakers Dragway Park. 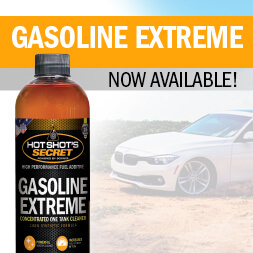 Hot Shot’s Secret, a brand of high performance fuel and oil additives manufactured by Lubrication Specialties Inc. in Mt. 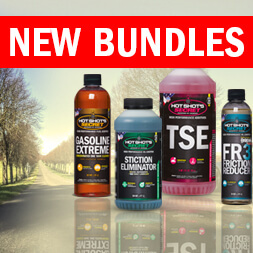 Gilead, OH, has recently increased its national level of support of motorsports racing announcing sponsorship for NHRDA’s Diesel Drag Racing Series, in addition to the Ultimate Callout Challenge, Northwest Dyno Circuit and the Outlaw Diesel Super Series.